Shorinji Kempo is a Japanese martial art. It started after the second world war as a reaction to the war. It is the youngest of Japan’s martial arts. 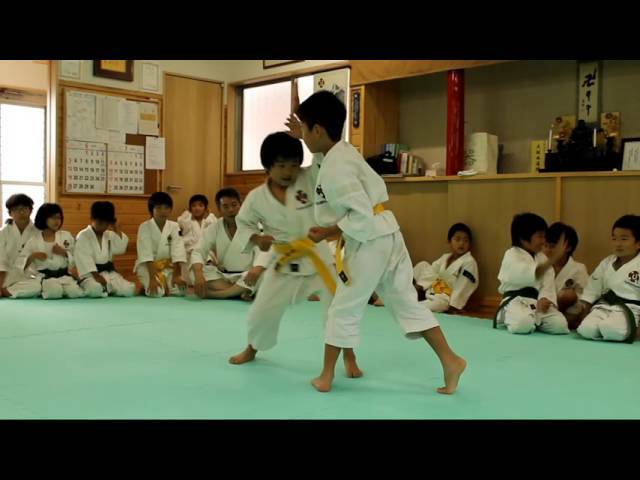 This time Krysta talks about here experience with the Shorinji Kempo dojo in Omura.